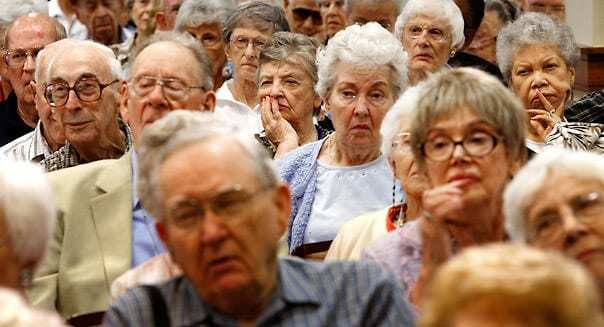 More and more statistics are pointing to a huge issue in the increase of the seniors’ population. The strain their children are facing being their caregivers while trying to balance their own family life. Age In Place Home Care and other home care providers invest a lot of resources to be able to hire the most compassionate and skilled caregivers to assist families with taking care of their loved ones.